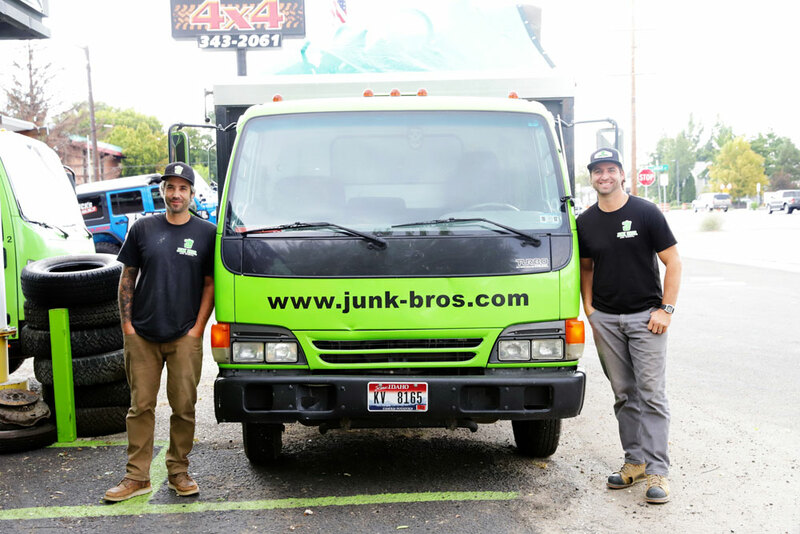 Junk Bros. is a locally owned and operated junk and hauling removal service offering on-demand junk removal for both residential and commercial customers in the Treasure Valley. We specialize in the removal of old furniture, household clutter, appliances, construction debris, yard waste, and much more. 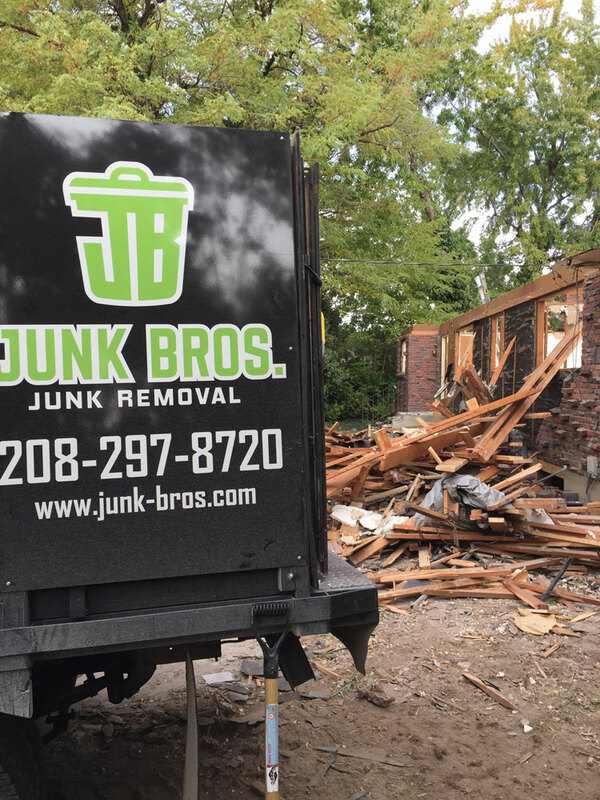 Our team of junk removal experts are dedicated in serving the Treasure Valley and are professional, courteous, and focused in providing the best customer service possible. 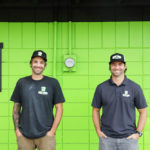 We’re locally owned and operated and take pride in our community. 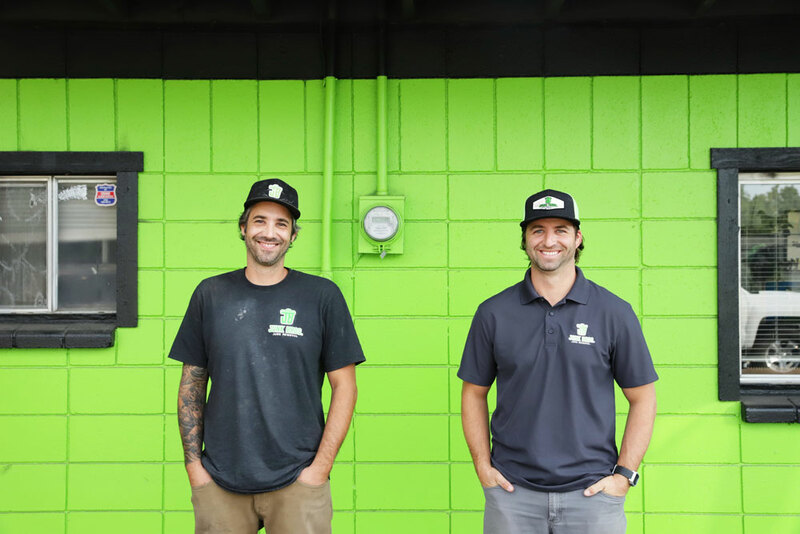 Junk Bros. is FULLY LICENSED, BONDED, and INSURED so there are no worries when we arrive and do the job. We focus on taking the stress off your hands and will work around your schedule for getting the job complete. Need your junk removed with-in 24 hours? No problem. 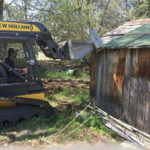 From start to finish, we make the junk removal process easy. 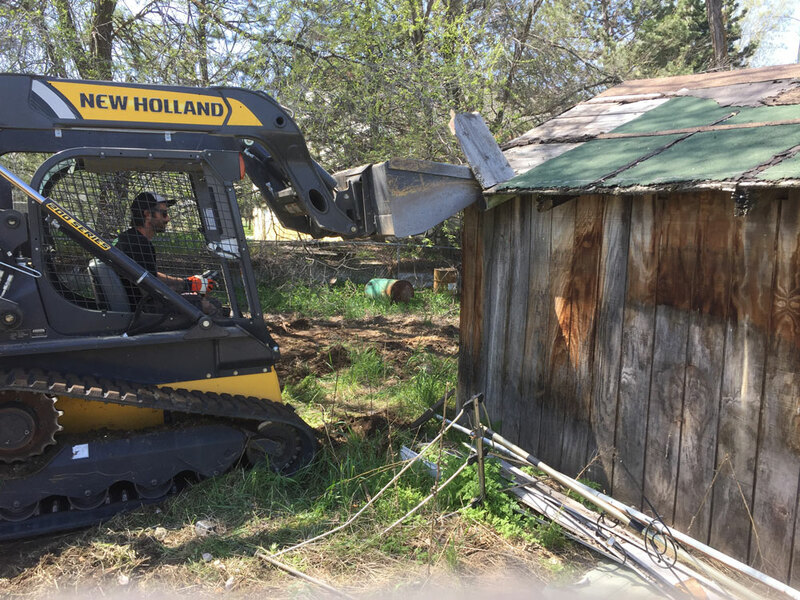 With our no-obligation free estimate and a professional staff that arrives on time, there’s no better choice for your junk solutions. 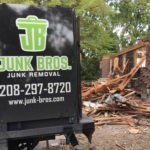 Give us a call and let us help you with all your junk removal needs. We strive to donate and recycle the items we pick up, and always utilize local charities around the Treasure Valley to find your unwanted items a home. Eco-friendly and professional, that’s us! 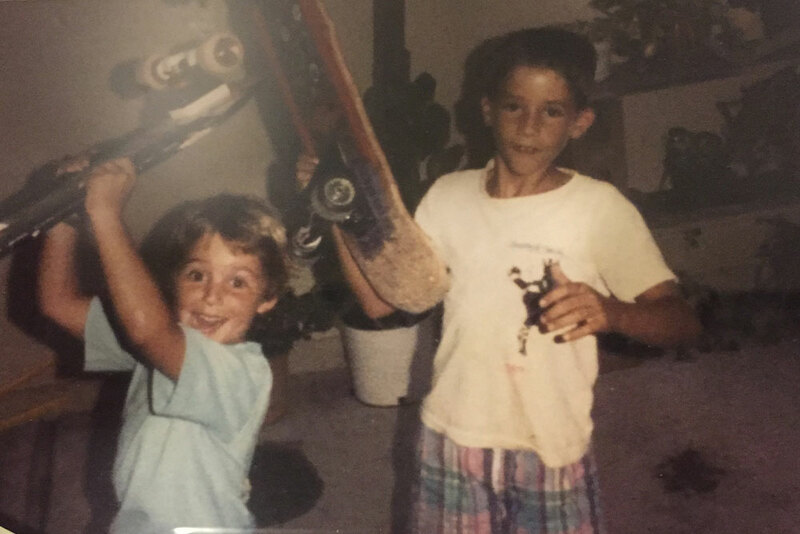 I had a large office to close and a warehouse full of junk. I called Ryan at Junk Bros. and he promptly came out, provided me with an incredibly low priced bid, and cleared out the space. I highly recommend this company. AWESOME!!! Great service, friendly, timely, affordable and efficient. I’ll happily recommend these guys and this company to anyone needing disposal service. Took the worry our of how to get rid of things before our company move. They even offered to vacuum the dirt under the pile! These people are A-1! !